If you compete with resale homes and whole-house renovations, inaccurate appraisals can end up costing clients more at closing and tarnish your reputation for being market-savvy. That’s why my company, BrightLeaf Homes, has established a process for ensuring that the appraised values of our custom and spec homes hit where they need to be. This helps ensure that our clients’ financing goes through quickly and that no unexpected cash expenditures come up at closing. It helps maintain our standing as experts in our markets. 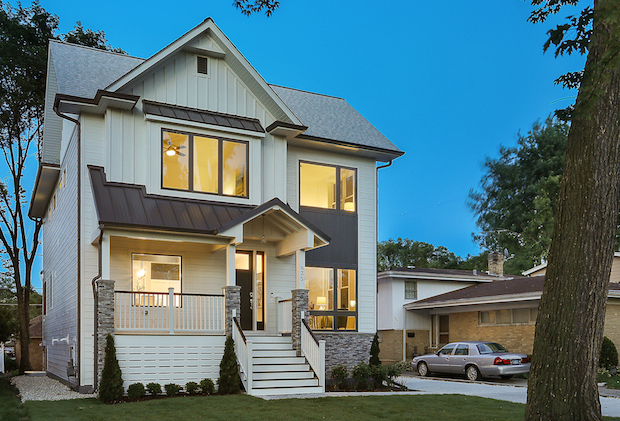 We build new, net-zero energy ready homes on infill properties in the Chicago area. We don’t build in subdivisions, and that can make appraisals more challenging because when we build a new infill project, we’re often compared with resale homes and whole-house renovations for appraisal valuations. You’ve probably heard of automated valuation models, or AVMs. If not, they’re essentially big-data–driven property appraisals done by a computer, not a person. They’re becoming more common for resale homes, but won’t be used in new construction anytime soon because AVMs base their values on public-information databases and past sales values for the subject property. Because new homes don’t have past sales values and are tough to compare to nearby used homes, we must educate the professional appraiser (and the client and lender while we’re at it) on the home’s value. 1. A letter with our contact info and a formal notification that they must be qualified to appraise new high-performance homes. Fannie Mae, Freddie Mac, and the FHA require appraisals to be completed by properly qualified appraisers. Demand one—even if it’s just someone familiar with new custom-home appraisals. 2. A summary of the main features of the house and neighborhood, simplified floor plans with dimensions well-marked, a packet detailing the interior and exterior finishes, and a copy of the site engineering plan. 3. A spreadsheet of local comparable properties. Appraisers will appreciate the time you’ve saved them by doing this. 4. Supplemental information for items such as fire sprinklers, solar panels, green-home certifications, and estimated utility spending. We have an internal checklist that must be completed before we hit “send.” We then follow up with the appraiser by phone and email after two days in case they have any questions, and we have had sustained success matching our valuations and sales price. I’m happy to share the checklist and more so we can all advocate for fair, accurate appraisals. Write me at [email protected]. Scott Sanders is president and CEO of BrightLeaf Homes, a Chicago-based developer and builder of new custom and speculative homes certified to be net-zero energy ready. 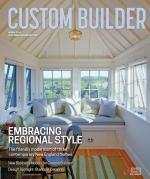 Comments on: "Guest Columnist: Striving for accurate green-home appraisals"